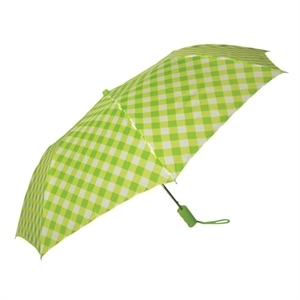 No one likes getting caught in a sudden downpour. 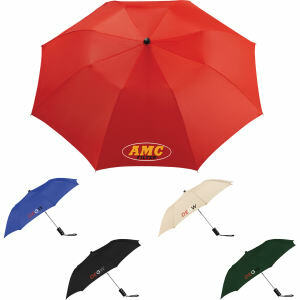 Help clients and customers always be prepared with our custom printed promotional folding umbrellas! 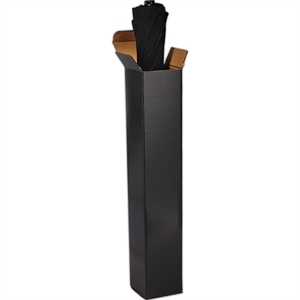 These promotional folding umbrellas are sized so that they can easily slip into a purse or briefcase. 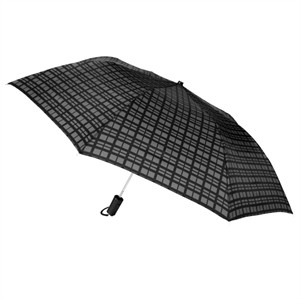 Retail stores will love using logo imprinted folding umbrellas as an in-store promotion. 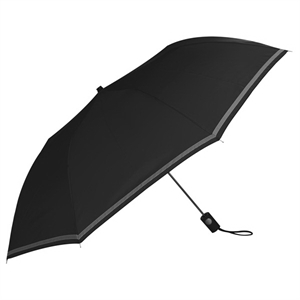 Hotels and sport venues will appreciate being able to resell customized folding umbrellas, especially since the large imprint area means maximum brand exposure. 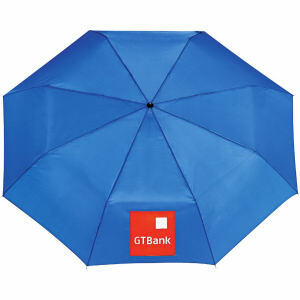 So let the rain pour, and attract more eyes to your business with logo imprinted folding umbrellas! 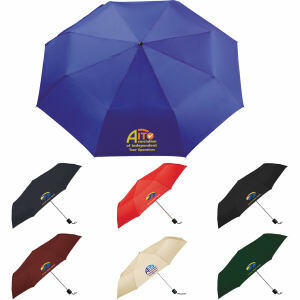 We at IASpromotes.com are proud to offer a wide selection of custom promotional folding umbrellas. 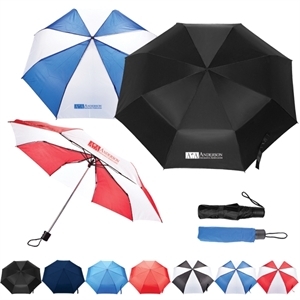 These customized folding umbrellas are great as giveaways or gifts, and everyone will love and greatly appreciate receiving such a useful accessory. Contact our sales representatives with any questions you have today!